I am a health educator, advocacy strategist and writer. My passion lies in helping for-profit and not-for-profit organizations find common ground, work together as partners and create powerful change. For the past 20 years, I’ve worked in women’s and children’s health – from breast cancer research at the National Cancer Institute to multimedia education of kids with leukemia (this was innovative in the 1990s!) to support of advocacy campaigns around HPV and cervical cancer. I have worked with hospitals, labs, small nonprofit organizations, medium-sized biotech companies, and large pharmaceutical companies. Although I have worked in many areas of health and wellness, my focus has been in cancer and women’s health. I have extensive experience as a writer and have written content for websites, training materials for healthcare professionals, video scripts, and educational and marketing brochures. 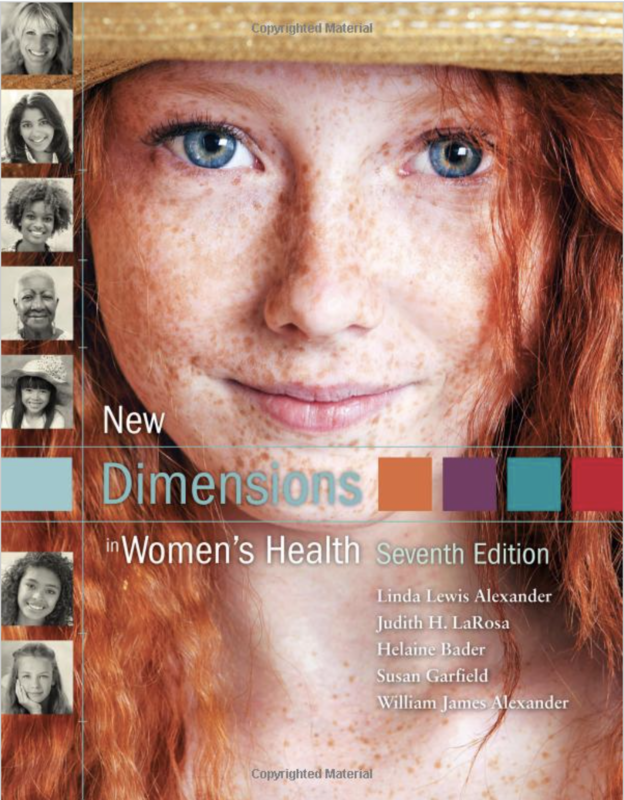 I am the co-author of a successful women’s health textbook titled New Dimensions in Women’s Health. The book is currently in its 7th edition and is the leading women’s health textbook used in undergraduate nursing and community health programs throughout the U.S. Throughout my career, I have worked with patients, caregivers, and survivors in sharing their story and becoming advocates. I strongly believe that telling your story is the path to healing, the bridge to connection, and the road to change. Advocates are the change-makers, and by telling our stories, we can change the world! 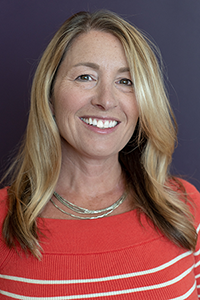 I now provide expertise in advocacy and education to healthcare companies and not-for-profit organizations, as well as work with survivors who want to share their stories. Working with survivors and seeing them become passionate advocates has been the most fulfilling part of my career. By empowering people to become advocates for their own health, helping healthcare providers communicate better with their patients, and working as partners to find innovative solutions to challenging health issues, we can make a difference in the health of people and their communities. My clear writing style based on health literacy concepts; a knack for creating and helping to implement exciting projects that bring out an organization’s strengths; an ability to really get to know people and their organizations; and my interest in really listening to people, hearing their stories, and helping them deliver them most effectively. For a more detailed bio, please visit my LinkedIn profile. Be the first to know when my course opens (and you'll also receive some free tips along the way)!